450 square foot retail space available in a charming strip of townhouse store fronts. Windows front and back. Half bath in rear north corner. 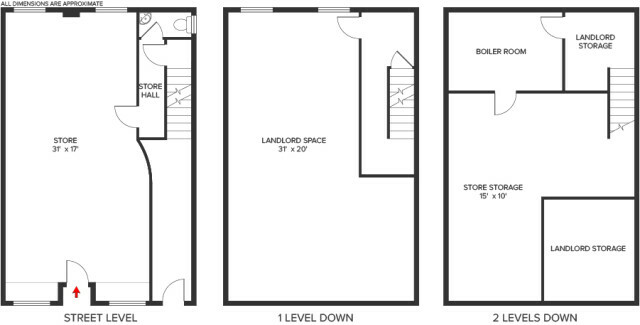 150 square feet of subcellar storage available – with interior access (down two flights of stairs). Available immediately (cellar access available TBD). 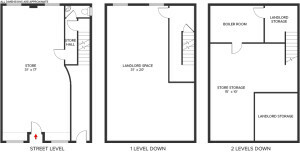 This entry was posted in Commercial/Retail, Previous Rentals, Rental, West Village. Bookmark the permalink.